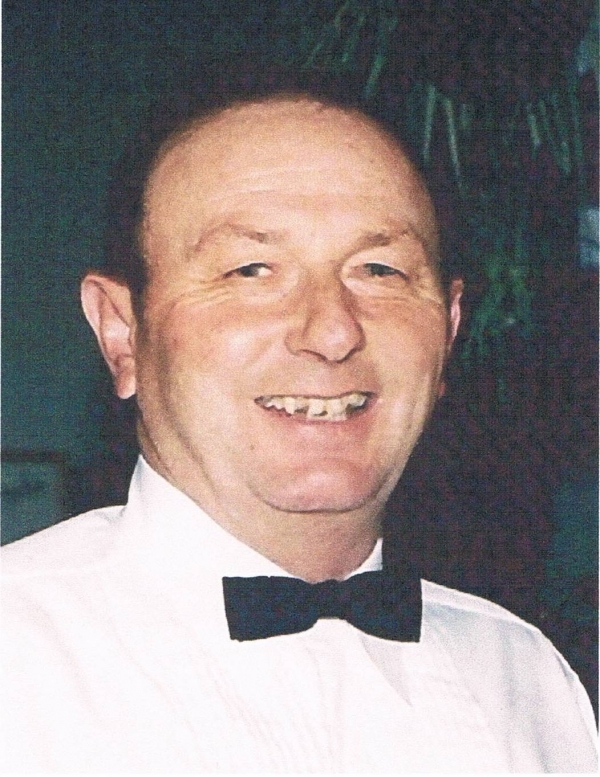 Maurice Ralph Colpitts, 71, of Salisbury, passed away Saturday, May 15, 2010 at the Moncton Hospital. Born September 19, 1938 in Salisbury, Maurice was a son of the late Leigh and Annie (Fenton) Colpitts. He attended the Salisbury United Church and owned a sheep farm after retiring from the military. Survived and missed by wife Jacqueline; daughter Brenda Gail Levesque (Rene) of Dieppe; son Brent Gary Colpitts (Nancy Lee) of Oromocto; grandchildren Ashley Farnsworth, Scott Colpitts, Sandra Colpitts; sisters Eleanor Thibeau (Paul) of Ottawa, ON, Clara Black (Gordon) of Petitcodiac, Neva Norman (Gus) of Alberta; brothers Robert (Eva) of Fredericton, Grant (Janet) of Riverview; his father-in-law Ron Geldart (Sylvia Wood) of Riverview, and several nieces and nephews. Resting at Salisbury Funeral Home, 3350 Salisbury Road (372-4800) with visiting Monday 2 to 4 and 7 to 9 pm and from where the funeral will be held Tuesday, May 18 at 10:30 am with Rev. Danny Compton officiating. Interment to follow at Colpitts Settlement Cemetery. If desired, donations to a charity of choice would be appreciated by the family.